I am a peanut butter fanatic, a peanut butter fiend, a peanut butter junkie. 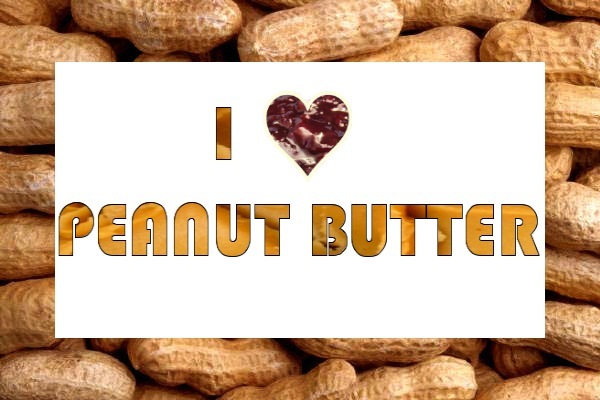 I am nuts about peanut butter and I love it more than almost anything else. 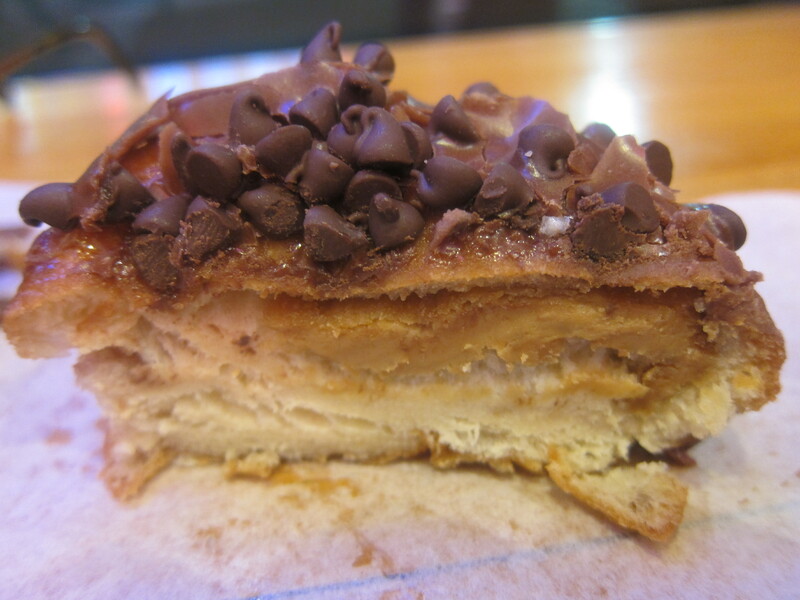 If a restaurant or bakery has a peanut butter dessert on the menu, I automatically order it. And I always keep a jar at home in the fridge for snacking or adding to other desserts. 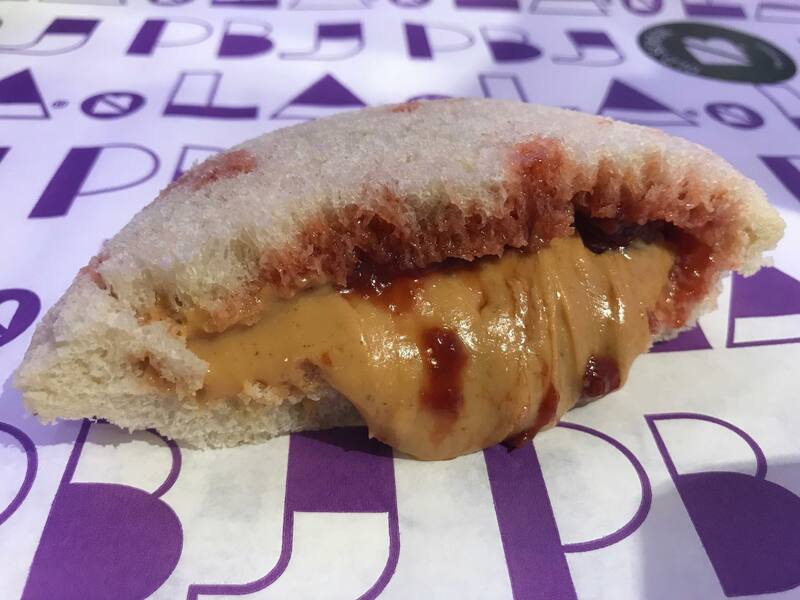 After years of dedicated research, I share with you my 14 current favorite peanut butter treats in Los Angeles (in no particular order). 1. 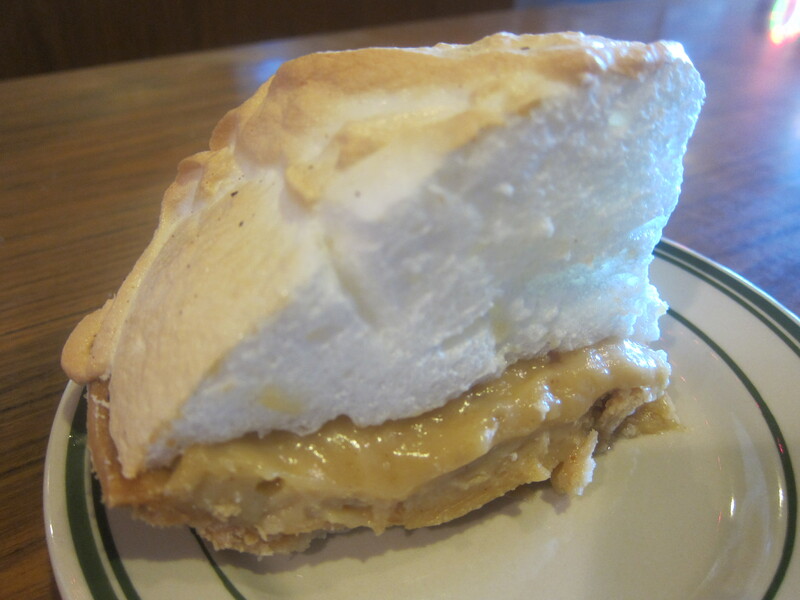 Peanut Butter Meringue Pie from Pie ‘n Burger (913 E. California in Pasadena) This is one awesome pie. Creamy and delicious peanut butter pudding in a delcious butter crust topped with meringue. They serve it every other day, alternating with Butterscotch Meringue Pie. 2. 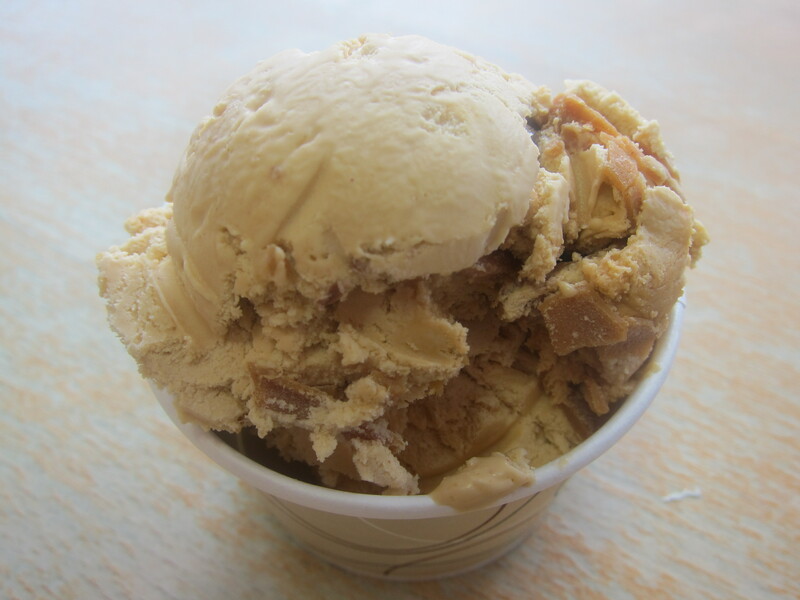 Peanut Butter Cup Ice Cream from Mashti Malone’s Ice Cream (1525 N. La Brea Ave. in Hollywood) This frozen treat is rich and creamy with chunks of peanut butter and chocolate. It’s surprising that a store famous for their Persian rosewater ice creams and sorbets would make the best peanut butter ice cream in the city, but they do! 3. “Old School” Peanut Butter and Strawberry Jam Sandwich from PBJ.LA (317 S. Broadway in Downtown Los Angeles) The hippest new stall in Grand Central Market is a purveyor of old school goodness, including this round sandwich of house-made peanut butter and house-made jam on two slices of soft crustless white bread which have been pressed together around the edges to form a pocket. 4. The Huell from Stan’s Doughnuts (10948 Weyburn Ave. in Westwood) Stan’s actually makes three amazing peanut butter doughnuts: a Peanut Butter & Banana Doughnut, a PB&J Doughnut and “The Huell,” with chocolate chips and peanut butter, named after local TV celebrity Huell Howser. 5. 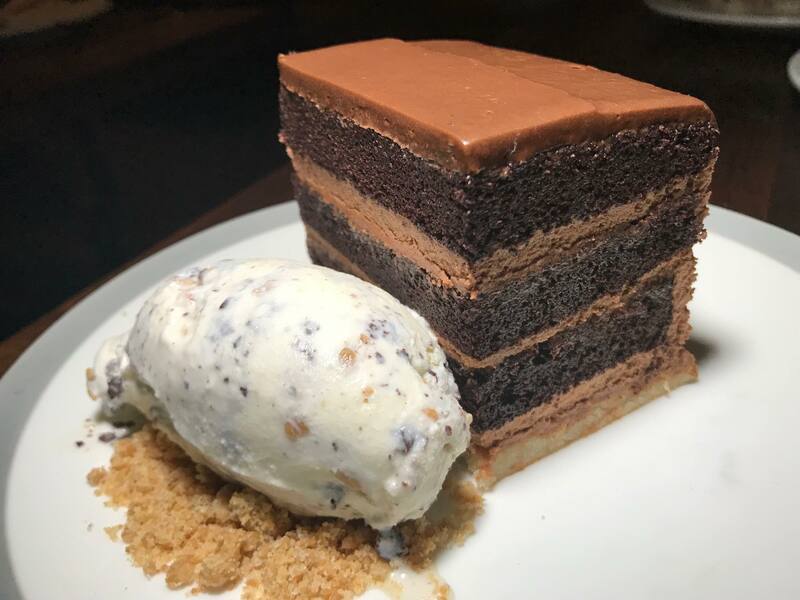 Chocolate Peanut Butter Crunch Cake with McConnell’s Double Peanut Butter Chip Ice Cream from Charcoal Venice (425 Washington Blvd, Marina Del Rey) If this rich, moist layer cake made with chocolate and peanut butter wasn’t decadent enough, it’s served with a generous scoop of McConnell’s incredible Double Peanut Butter Chip Ice Cream. 6. Peanut Butter Popcorn from California Frozen Poppers (7138 Shoup Ave, West Hills) If you’ve never had frozen popcorn, this is a good place to start. 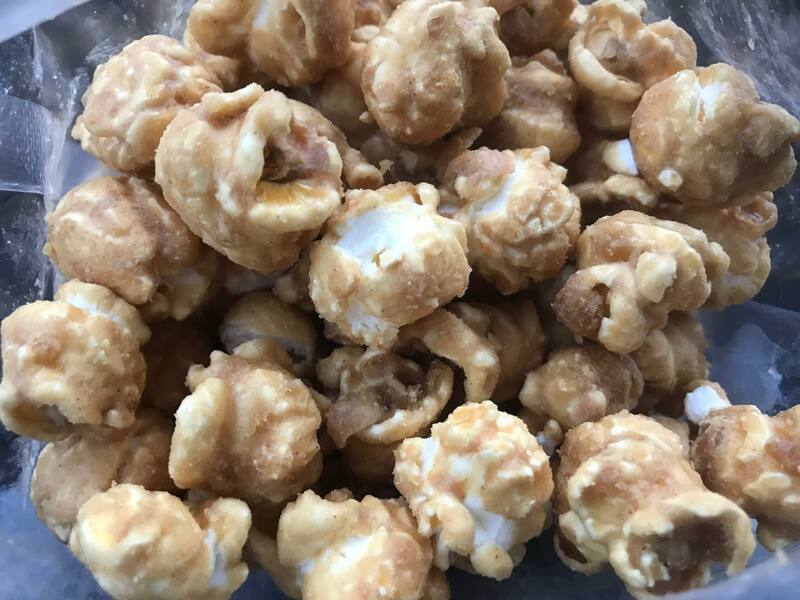 The Peanut Butter flavor at this awesome store is crunchy, salty and perfectly sweet. 7. 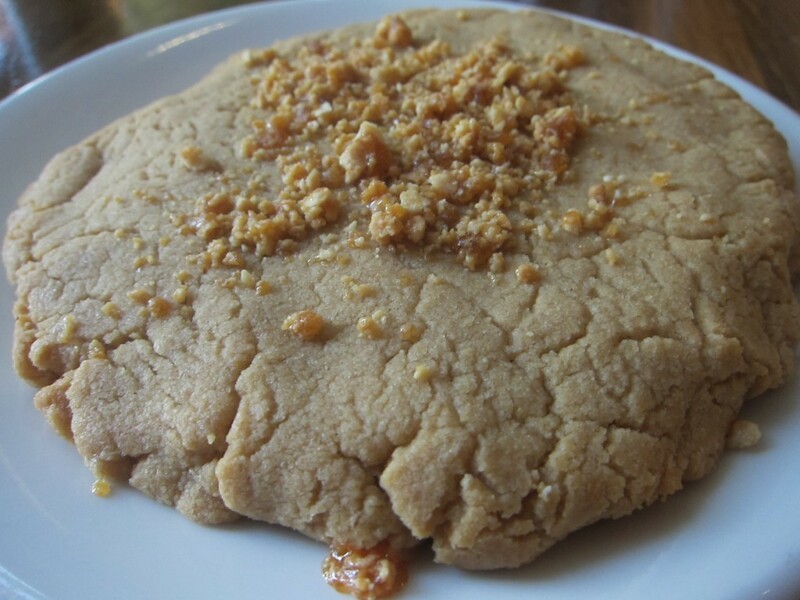 Peanut Butter Cookie from M Street Kitchen (2000 Main St, Santa Monica) This is my favorite peanut butter cookie in town. It pairs well with a nice glass of milk. 8. Peanut Butter Chip Cupcake from Sprinkles Cupcakes (9635 S. Santa Monica Blvd. 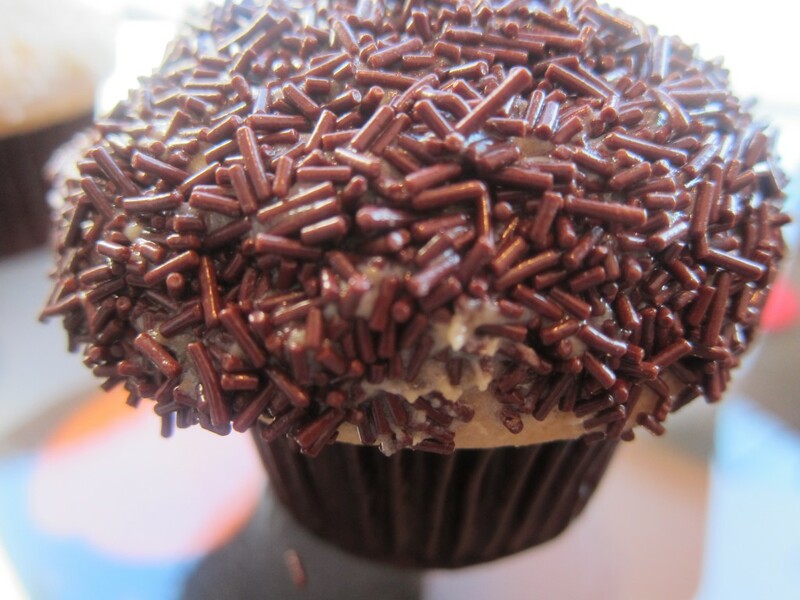 in Beverly Hills) This is my all-time favorite cupcake. Chocolate chip-studded peanut butter cake with peanut butter frosting covered in chocolate sprinkles. They only have them on Tuesdays and Sundays. 9. Peanut Butter and Marshmallow Cakewich from Cake Monkey Bakery (7807 Beverly Blvd., Los Angeles) Happiness is a yummy yellow cake sandwich filled with peanut buttercream, housemade marshmallow and coated with bittersweet chocolate. 10. 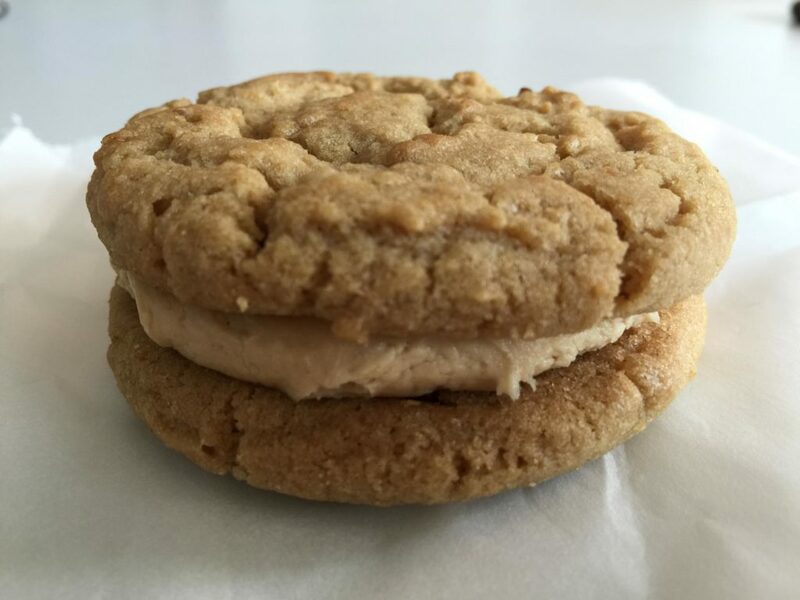 Susie’s Nutty (Whoppie Pie) from SusieCakes (Locations in Los Angeles, Calabasas, Woodland Hills, Studio City, Brentwood, Manhattan Beach and Marina del Rey) Who wouldn’t love two chewy peanut butter cookies sandwiched with peanut butter buttercream? 11. Peanut Butter Icebox Pie from Magnolia Bakery (8389 W. 3rd Street in Mid-City) This is one of several peanut butter offerings from one of my favorite bakeries in the city. 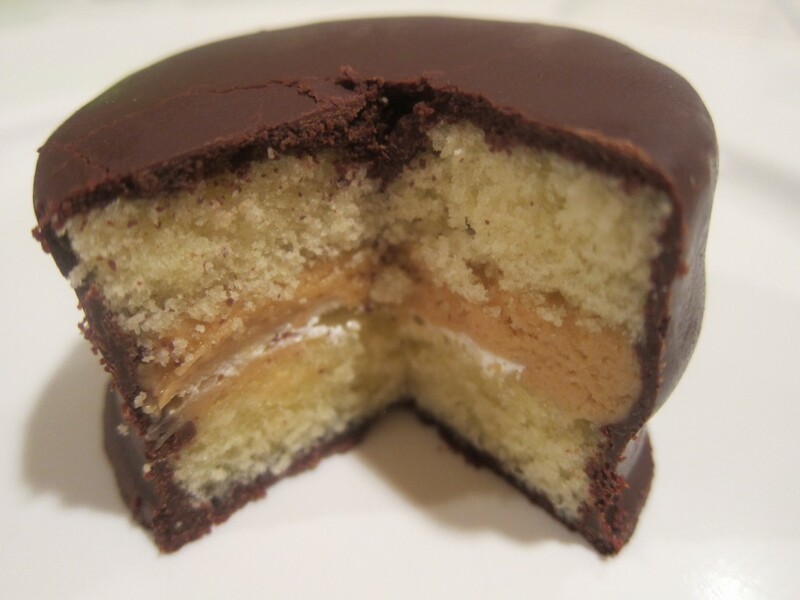 It has a super light, creamy and delicious filling which sits atop a denser crust. I can devour a slice in about five seconds flat. 12. 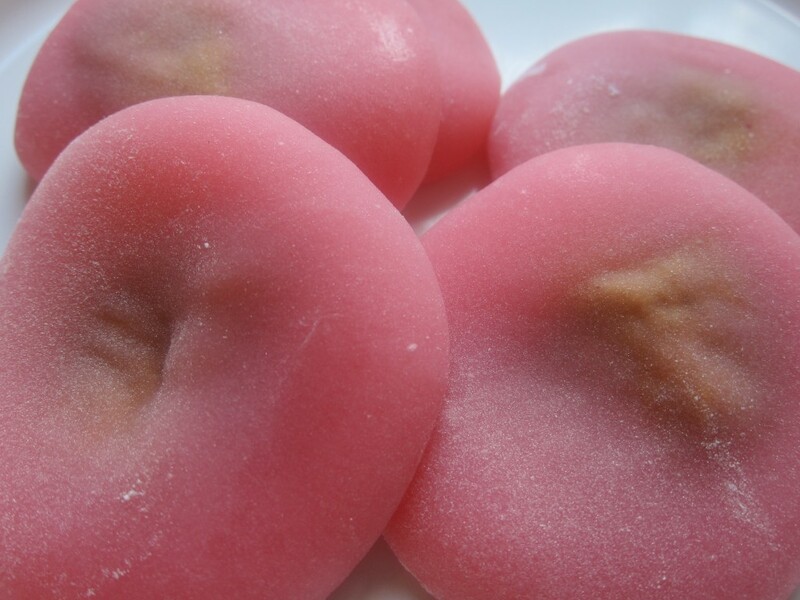 Peanut Butter Stuffed Mochi from Fugetsu-Do (315 E. 1st St. in Little Tokyo/Downtown) This sweet shop has some of the best mochi in town and my favorites are these soft and chewy mochi disks stuffed with peanut butter. It’s the Japanese equivalent of an Abba Zabba bar! 13. Deep Fried Fluffer Nutter with Fresh Bananas from Black Market Liquor Bar (11915 Ventura Blvd. 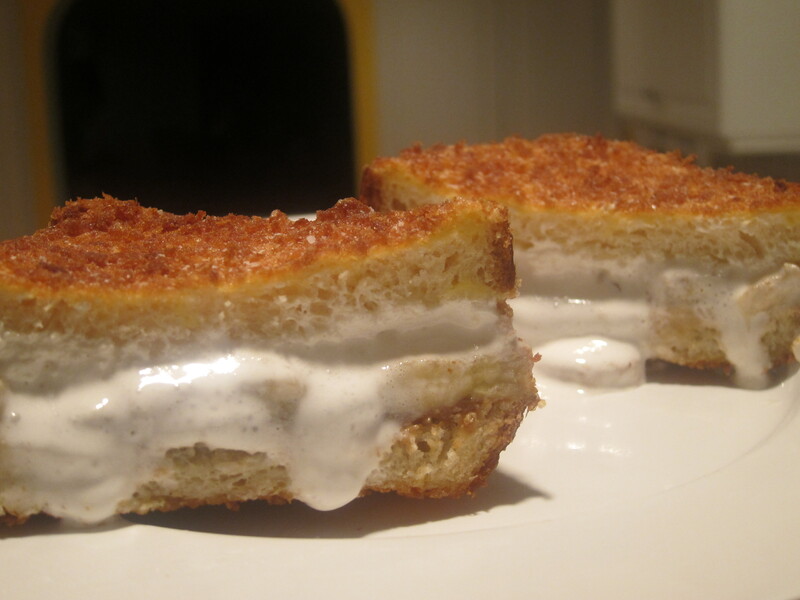 in Studio City) Top Chef’s Antonia Lofaso has created this dessert sandwich of peanut butter, marshmallow and bananas on sweet brioche, which is covered with panko bread crumbs and deep fried until golden. It’s wicked good! 14: Diddy Riese Peanut Butter Ice Cream Sandwich (926 Broxton Ave. in Westwood) There always seems to be a line outside Diddy Riese, which bakes up delicious cookies. 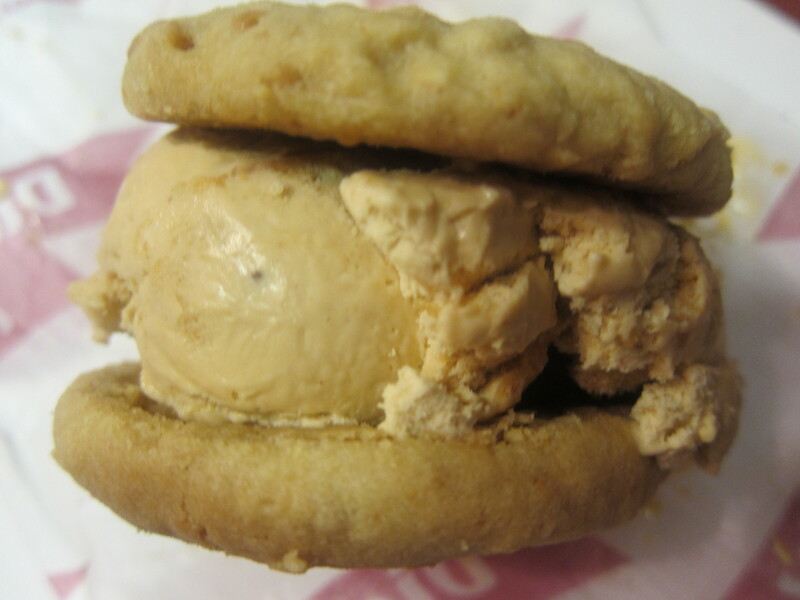 I love their ice cream sandwich made with Dreyer’s Peanut Butter Cup Ice Cream and peanut butter cookies. At $2.50, the price can’t be beat! If you enjoy Consuming LA, please subscribe, like me on facebook and/or follow me on instagram and twitter at the top right of this page. And please forward to your friends! Oh, these all look delicious! 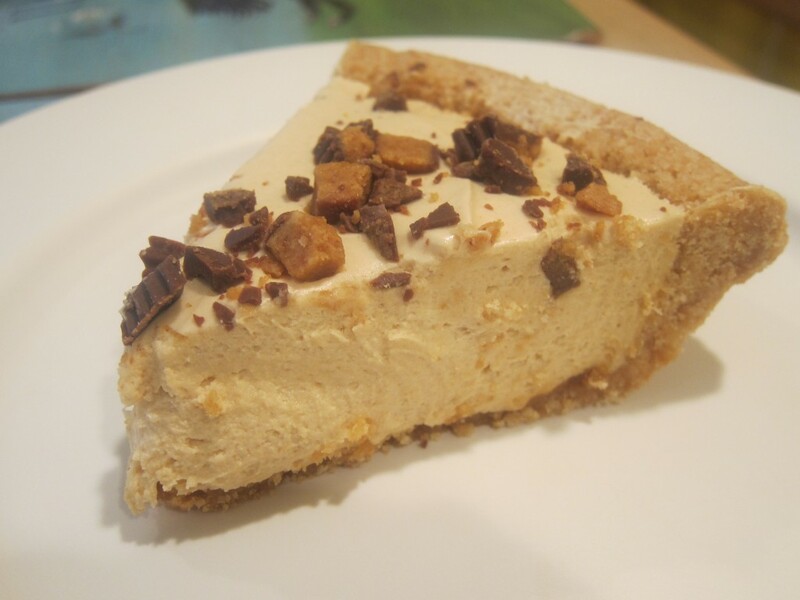 I make a chocolate peanut butter pie from the Silver Palate Cookbook that is to die for. I need to make it for you!! I just gained 20 lb from LOOKING AT THESE!!!! Must. Go. Get!